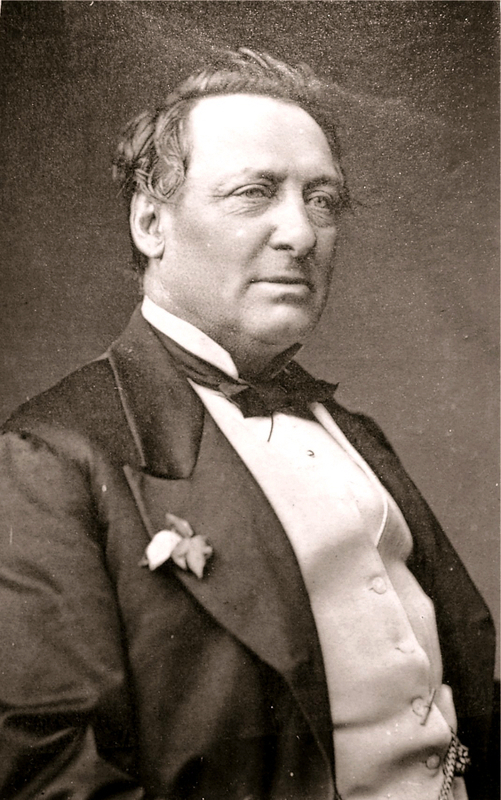 Emery, Samuel Anderson (1817-1881): First performed in London at the Lyceum in 1843. He appeared at the Adelphi for eight seasons starting in 1850 and acting in Dickens' adaptations and Boucicault’s plays. Like his father, John, he specialized in old men and rustics. He moved around a great deal, perhaps because he had a violent temper.